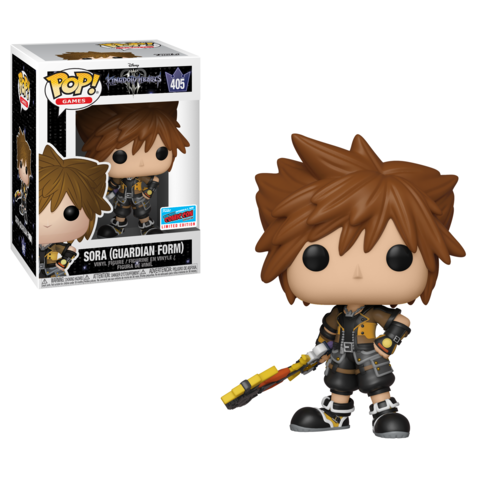 Home Merchandise Funko News Previews of the upcoming Disney NYCC Exclusives! 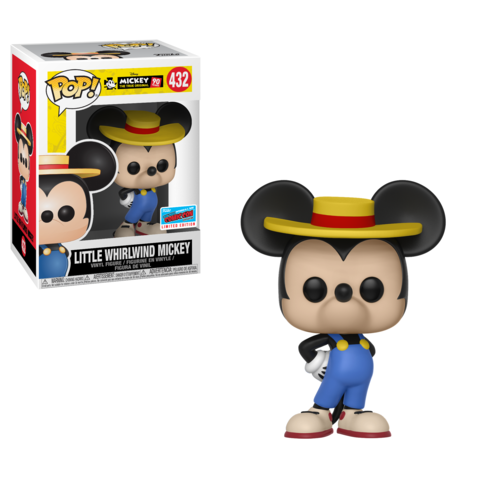 Previews of the upcoming Disney NYCC Exclusives! 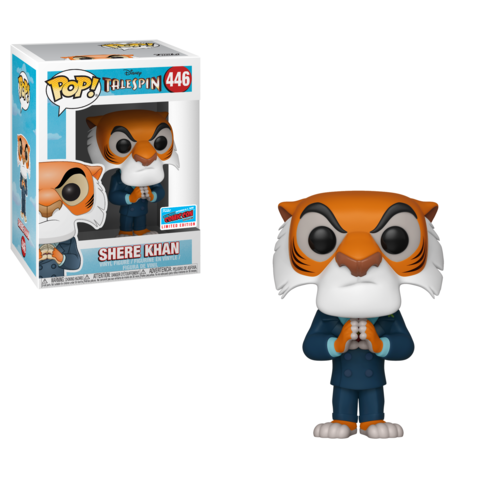 Funko has released official previews of the Disney NYCC Exclusives. 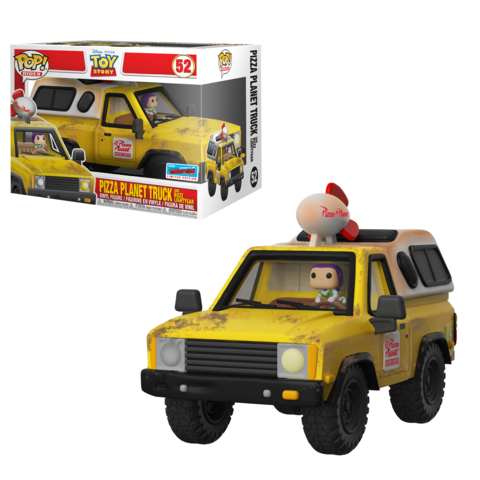 Releasing at NYCC is the Pizza Planet truck Pop! 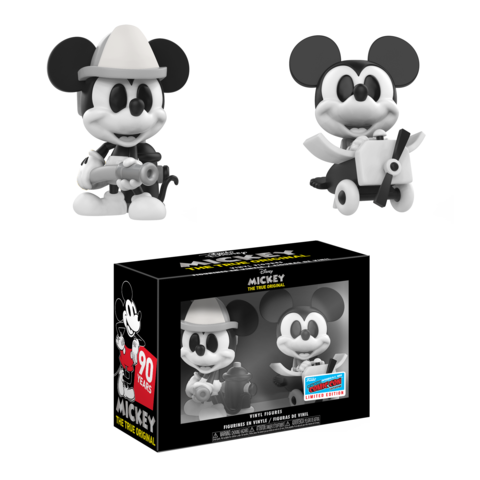 Ride, Whirlwind Mickey Pop, a Shera Khan Pop, a Sora Pop and a Mini figure Black and White Mickey 2-pack. The great news about these exclusives is these are all shared exclusives and should be available online and in stores. As always, sty tuned for more previews of NYCC Exclusives. Next articleSolo: A Star Wars Story on Blu-ray Combo Pack Now Available for Pre-order!